How Wrestling Explains the World: Episode 2 – Venture Bros. 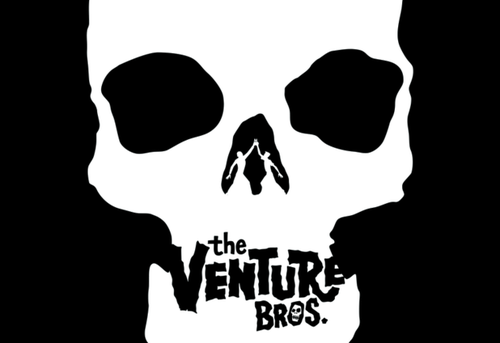 This week: We’re back, but the argument is out as to whether we are “better than ever,” but given the amount of audio clips we had to cut to drop into this episode — from our topic, The Venture Bros. — we sure hope so. This episode’ll focuses on Venture Bros.’s use of kayfabe, the dangers of nepotism in a world without real consequence and what professional wrestling can learn from Doc Hammer and Jackson Publick.